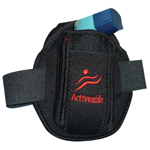 This Inhaler clip case is a handy way to ensure you have your asthma inhaler on you at all times. 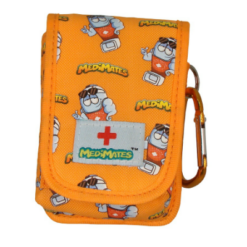 This Inhaler case is a really handy way to ensure you have your asthma inhaler on you at all times, clip it to your bag or belt and have it ready when you need it. 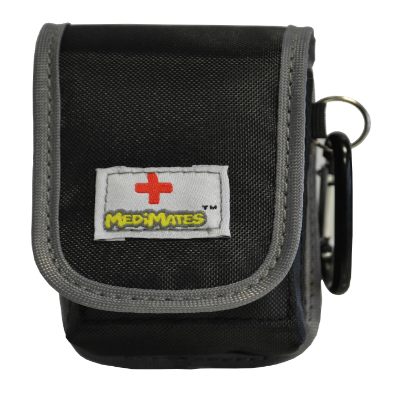 Medimates Inhaler holder has room for an inhaler & refill. 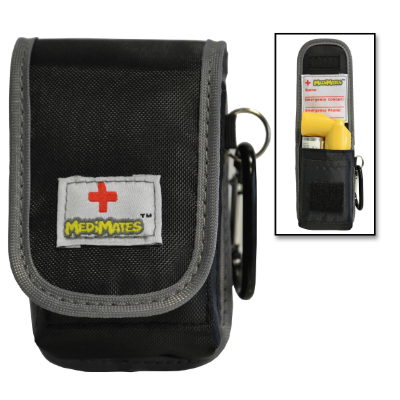 It comes with an internal ID strip to record your name and two emergency contact numbers. 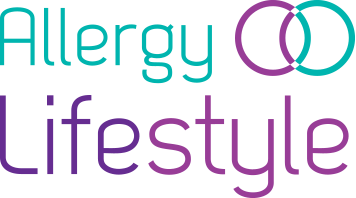 Also supplied with an Asthma action plan card which is stored safely in an internal pocket. This inhaler pouch has a velcro strap, belt clip & carabiner clip so can strapped, clipped or hooked onto belts, bags or more giving you peace of mind that they will have it on them if needed. 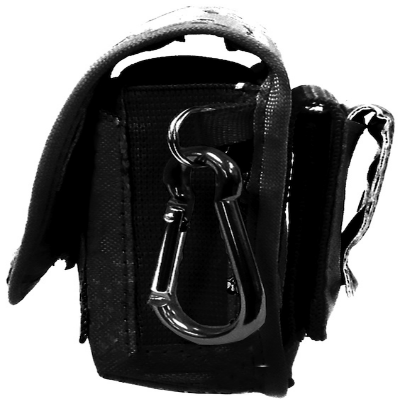 – Carabiner clip to hook onto anything. Needed a lot of things cut off and removed, then it was very useful. recommended.